Supermicro X8DTT PSU Main Power 24+8-Pin to 20-Pin Adapter Cable (30cm), built with top quality UL1007 18AWG wires. 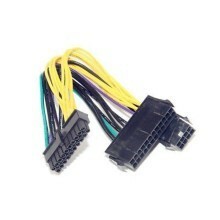 Our top quality Supermicro/Dell/HP adapter cable is the only recommended solution at the official Dell forum. 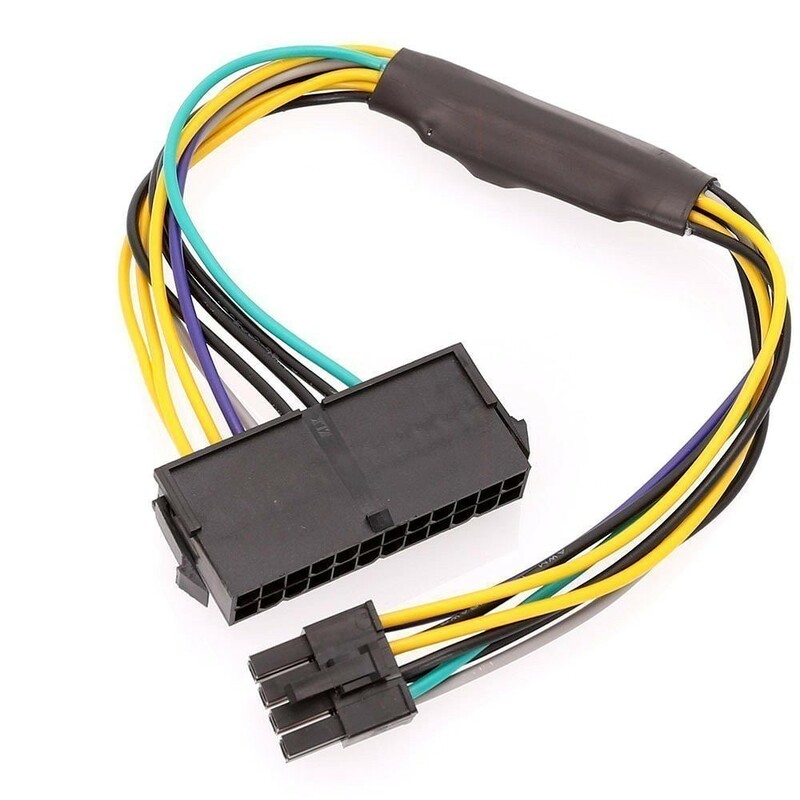 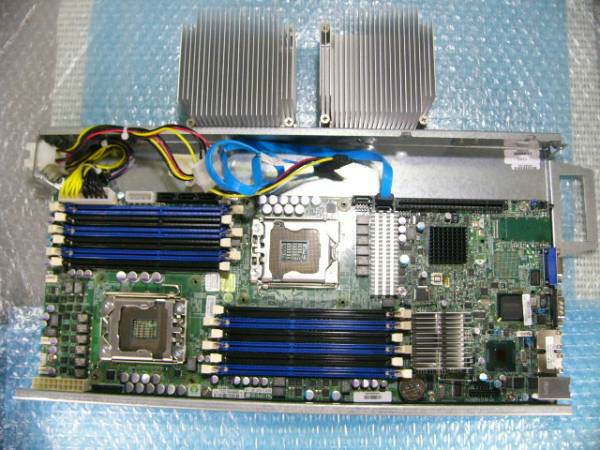 Click the button below to add the Supermicro X8DTT PSU Main Power 24+8-Pin to 20-Pin Adapter Cable (30cm) to your wish list.